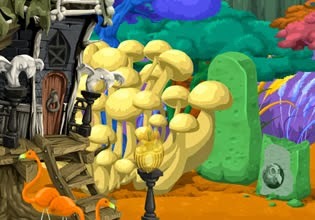 Enchanted Pumpkin Forest Escape is a new short escape game developed by Ainars, sponsored by EscapeFan. Explore magic pumpkin forest, solve some easy and relaxing puzzles in order to escape. Have fun!